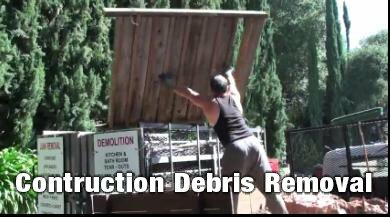 Whether it be removing a jacuzzi, bed, an old couch, or 50 years of hoarding, transporting furniture for a household move, kitchen & bathroom demolition, or donating things to the Goodwill, I do it all. You might think what you have cannot be taken away or broken apart, but TRUST me I can make it happen! Dependable Hauling is your one stop. When you call, you get me, the person who does the work. I am often able to give you a price right on the phone, and in many cases, get to your job the same day. You heard that right… I don’t just send a crew to do the work. As you can see from my Videos and pictures you get me! When I see a job I know what to do from start to finish and beyond! 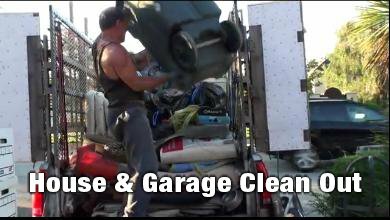 In the junk removal business especially in Los Angeles the charges are largely based according to how much space is taken in the truck… that is where my customers appreciate my expertise in packing. They all say the same thing, “I can’t believe you got ALL THAT IN THAT TRUCK!” When your paying based on how much space your things take up, you want the most for your dollar. The finest compliment I can ever receive is a referral from friends and customers. Thank you for your help last week. My clients were very happy with your service. They told me you were extremely professional and a pleasure to deal with. As you know, they were cleaning out the home their mother had lived in for many years. That situation is always emotional and bittersweet. I appreciate the care and concern you showed for my clients and will recommend you highly to anyone seeking your services! Crown Jewel Real Estate Inc. 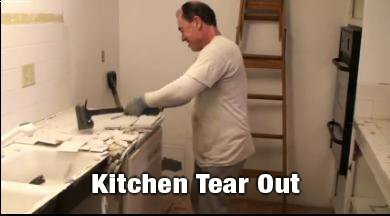 JUNK REMOVAL: Furniture – beds – washers – dryers – refrigerators -concrete – asphalt – construction debris – wood – metal – carpet – garage clean-out – office furniture and cubical removal – hoarding / trash-outs. GOODWILL DONATIONS: Transport of usable items to the Goodwill at reduced prices. Over the years I have literally filled Goodwill donation centers with furniture and household items. When a home needs to be emptied, you can trust that I will deliver all useable items, making them available for the good of others. 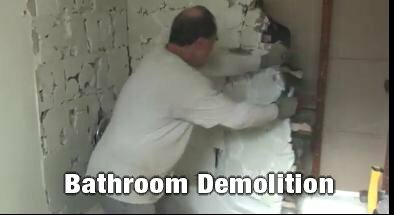 DEMOLITION: Kitchen / Bathroom Tear-outs – Tile Floors – Carpet Removal – Storage Sheds – Jaccuzies – Gazeebos – Awnings – Decks – Block Walls – Wood Fences – concrete block walls – outdoor fireplaces – concrete and asphalt driveways & patios. ESTATE SALES: Facilitating the liquidation of home, office and storage. Working with the most experienced and respected estate sales companies. 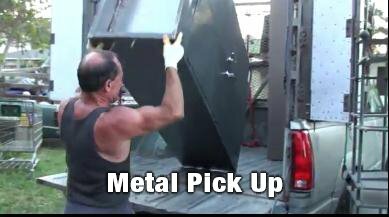 I have been in the junk removal, moving and demolition business since 1976, with many references and excellent reviews on Yelp, as well as those you’ll see here. I am a member of all the realtor’s associations in Los Angeles and regularly clean out properties for agent’s clients, and doing work for the real estate agents themselves. I offer prompt, professional service with decades of experience and commitment to integrity.